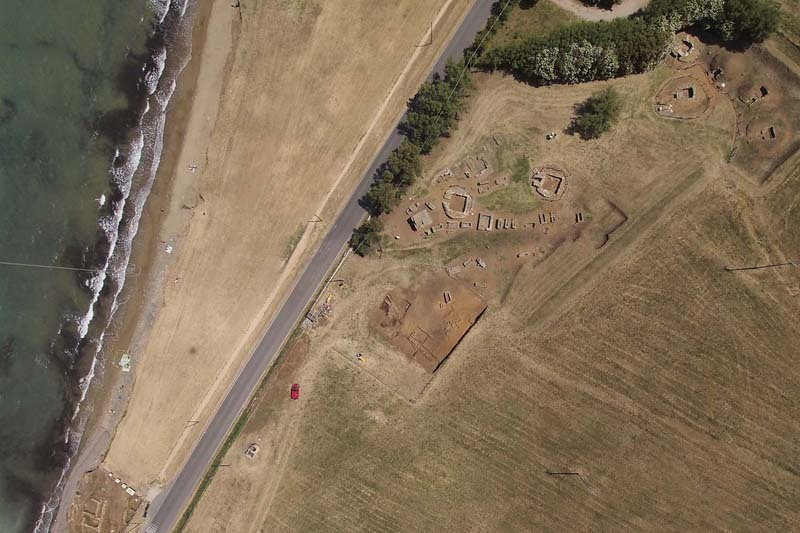 Archaeological Fieldwork Opportunities Bulletin - The Etruscan Necropolis of San Cerbone-Casone, Baratti-Populonia. Archeodig Project. This listing expired on July 1, 2013. Please contact carolina@archeodig.net for any updated information. The Etruscan Necropolis of San Cerbone-Casone, Baratti-Populonia. Archeodig Project. 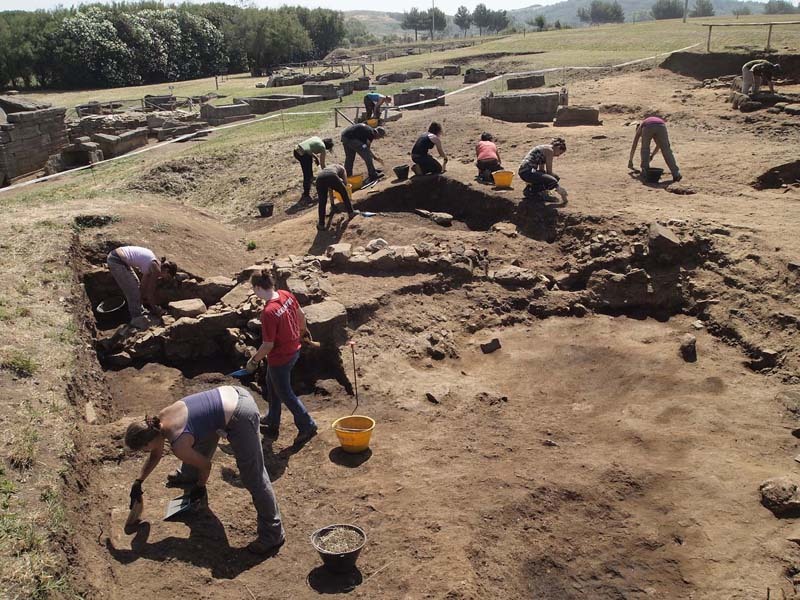 The Archeodig Project was born in 2008 with the purpose of designing, managing and coordinating archaeological excavations. The research is structured as school/field work for the training of students, young archaeologists and volunteers, both Italians and foreigners. The Archeodig’s main objective of is to fill as many of the gaps as possible in our knowledge of the history of Populonia and its territory, from the late Etruscan period to the late Roman age. Populonia, located in the region of Italy once known as Etruria, was one of the most important Etruscan cities, the only one overlooking the Tyrrhenian Sea. The city was for centuries one of the most flourishing centres of iron smelting and trade in the whole of Mediterranean. 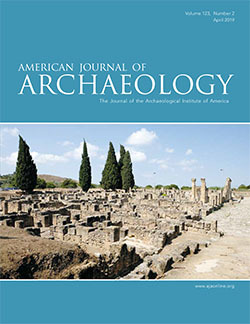 The purpose of the research is to investigate a portion of the lower city still intact, where it have been identified traces of an early Roman building for iron smelting activity and, underneath, a portion of the Etruscan necropolis. 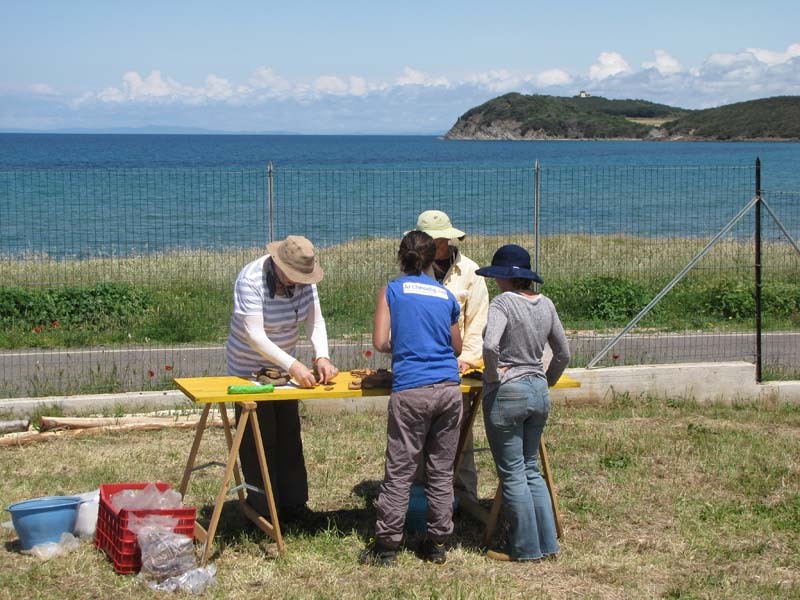 The archaeological field program of Archeodig Project is a minimum 1 week, on‐site program conducted at the ancient Etruscan city of Populonia, the only one built overlooking the sea. The field program aims to introduce students and volunteers to the techniques and methods of the archaeological research through the direct, hands‐on experience. Archaeology in Tuscany. Etruscan Necropolis and early Roman buildings for iron smelting activity. Students will stay in comfortable apartments in the quiet village of Populonia Station, about 5km/3.2 miles away from the research site. The apartments feature modern furnishings, single beds, hot showers, electricity and sockets to charge cameras, mobile phone, gas heat. There is a small kitchen in each apartment with an oven, hob and fridge. Rooms will be single gender, but apartments mixed gender. Participants will need to bring a towel and sleeping bag. 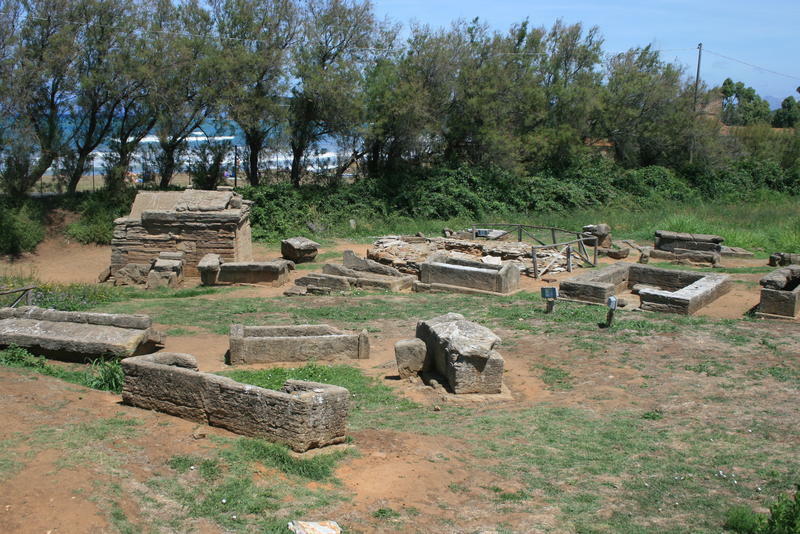 A. Semplici, Baratti and Populonia Archaeological Park. A guide to discovering the landscape, 2008, Firenze. G. De Tommaso, Populonia. A city and its territory. Guide to the Archaeological Museum of Piombino, 2004, Tavarnelle V.P. (FI). A. Zifferero (ed. ), L'archittettura funeraria a Populonia tra IX e VI secolo a.C.. Atti del convegno (Castello di Populonia, 30-31 Ottobre 1997), 2000, Firenze. F. Fedeli, A. Galimberti, A. Romualdi, Populonia e il suo territorio. Profilo storico-archeologico, 1993, Firenze. F. Fedeli, Populonia e il suo territorio, 1983, Firenze.